Peter Cherrie; Stephen McDonnell, Derek Foran, Paul Whelan (Chris Reilly 89), Eoghan Osborne; Lorcan Shannon, Mark O'Brien (Gareth Brady 68), Conor McDonald (Michael Rafter 53), John Mountney, Gary Shanahan; Marc Griffin. Barry Murphy; Ger O'Brien, Conor Kenna, Pat Flynn, Ian Bermingham; James Chambers, Ryan Coombes (Greg Bolger 85), Jake Carroll; Chris Forrester, Christy Fagan (Vinny Faherty 78), Sean O'Connor. 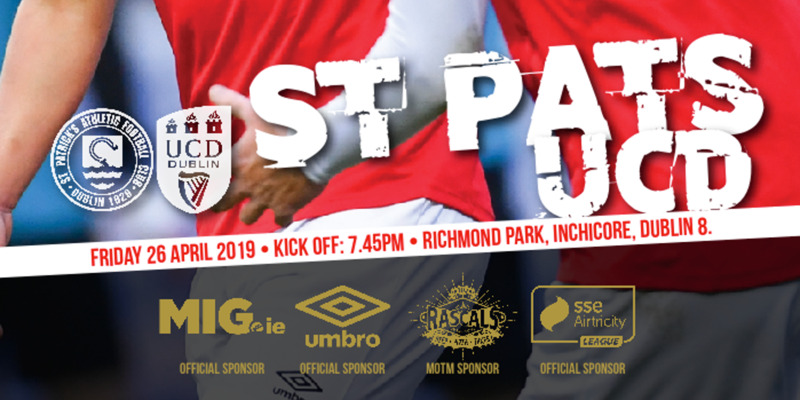 Sean O'Connor's 58th minute strike restored St Patrick's Athletic to winning ways as they overcame a relegation threatened Dundalk side 1-0 at Oriel Park. O'Connor found himself in yards of space to collect a Chris Forrester pass and, without having to break his stride, he lashed the ball powerfully to the roof of the net for the game's only goal. 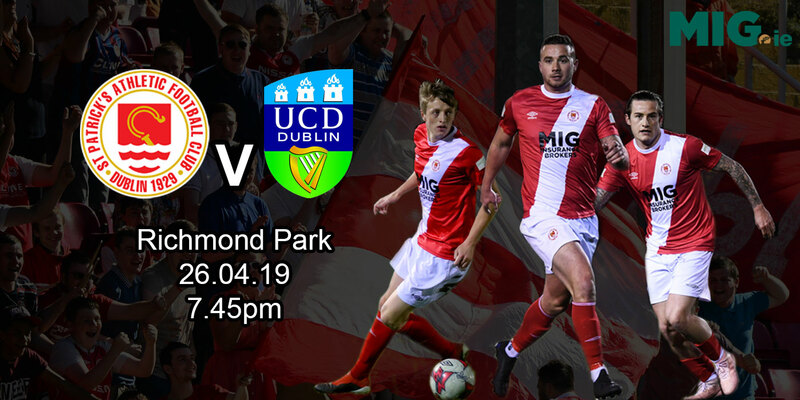 The loss condemned Dundalk to a 12th defeat of the season and with just one victory since May to their name, it is no surprise to see the Lilywhites propping up the Premier Division table. The visitors dominated possession early on but it was Dundalk who went closest to scoring with John Mountney forcing Barry Murphy into a very good stop after 12 minutes. 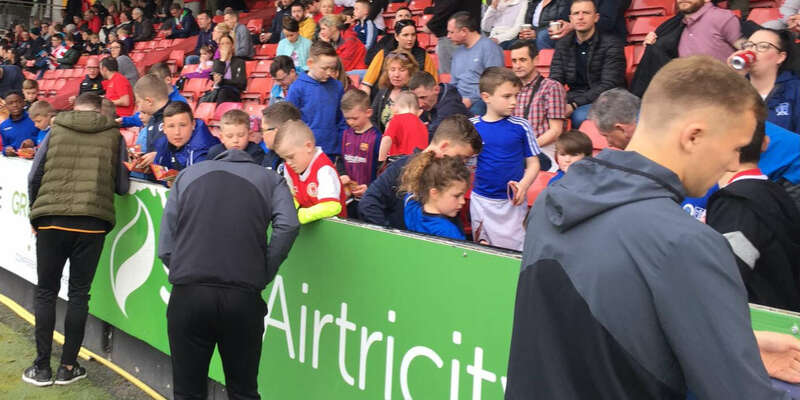 Liam Buckley's side continued to stretch Dundalk and Peter Cherrie was forced into saves from Sean O'Connor and Ger O'Brien before Jake Caroll saw an effort whistle wide in the 38th minute. Dundalk lacked any fluency in their general play but they had another decent opportunity to pull in front against the run of play when teenagers Conor McDonald and Gary Shanahan combined only for the latter to see his lob clear the bar. Dundalk boss Darius Kierans changed his side's formation to go with two strikers up top when he threw on Michael Rafter in the 53rd minute but just five minutes later Pat's were in front through O'Connor. The home crowd were left frustrated by their side's attempts to get back into the game with a Shanahan header, well saved by Murphy in the 80th minute, their only chance of note as Pat's easily saw the game out.